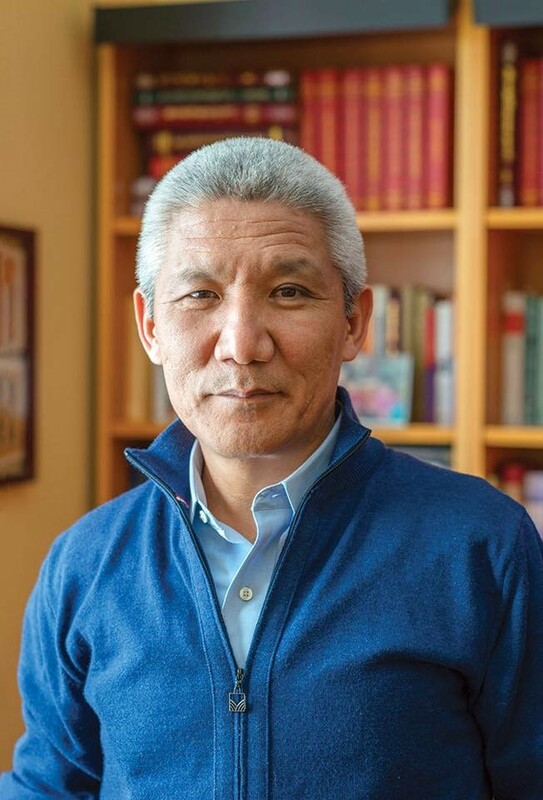 Norman Cultural Connection hosted Thupten Jinpa, translator for the Dalai Lama in the spring of 2018. As author of A Fearless Heart: How the Courage to Be Compassionate Can Transform Our Lives, Jinpa spoke on the practice of compassion in daily life, regardless of religious belief. Norman Cultural Connection also hosted a weekly book club that studied A Fearless Heart.